Anyone who has grown up near the Maryland coastline or spending summers on the Chesapeake Bay is familiar with the irresistible charm the area provides. 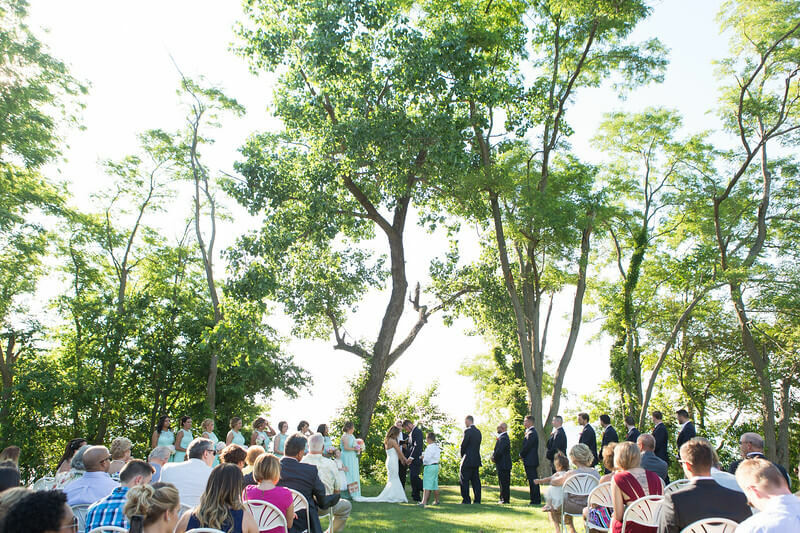 Quaint towns, delicious seafood, and laid-back summer afternoons have a certain way of making you feel at home, so it’s no surprise you are looking at Maryland beachfront venues for your wedding. Well look no further, because we’ve planned every detail - from food to dresses to live entertainment - for your picture perfect wedding at Matapeake Beach & Clubhouse. Check out tasty food from Matapeake Catering, beautiful bouquets brought to you by Violet Gardens Floral Design, and so much more right here, right now! Located on the Chesapeake Bay side of Kent Island, Matapeake Beach & Clubhouse is the charming waterfront gem of your wedding dreams. Full of rich history, this location still hosts the terminal ferry house that was used from 1936 to 1956 prior to the construction of the Bay Bridge. Since then, the ferry house has been fully restored for all your day-of wedding planning needs - including a specialized bridal room and a bourbon room for the groomsmen. 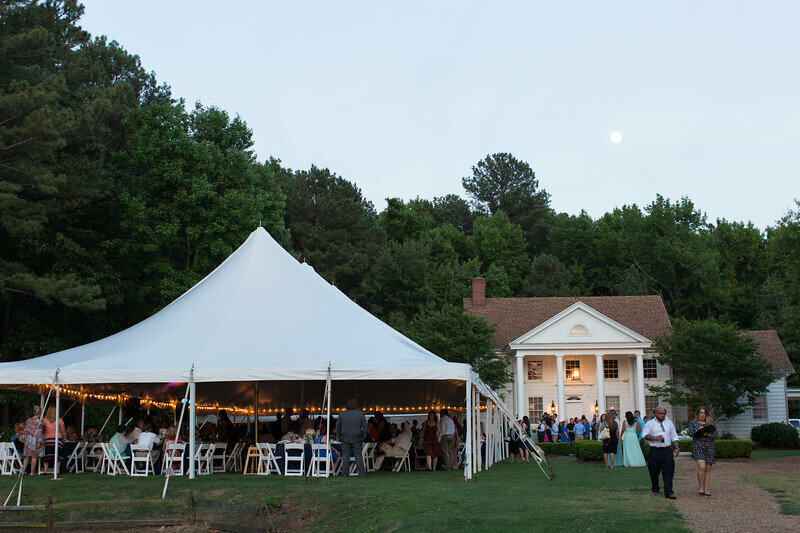 In addition to the stunning ferry house, you have access to a private beach and expansive yard, both of which can be used for a ceremony or reception for up to 250 guests. No matter where you choose to place your reception, ceremony, and group photos on this beautiful and historical property, you’re sure to be pleased with the lovely Maryland charm of this venue. Even with an abundance of history and charm, Matapeake Beach & Clubhouse provides you with a venue that can be decorated to make your dreams a reality.  The wedding decorator ready to help your dreams come true? True Love Designs and Events. 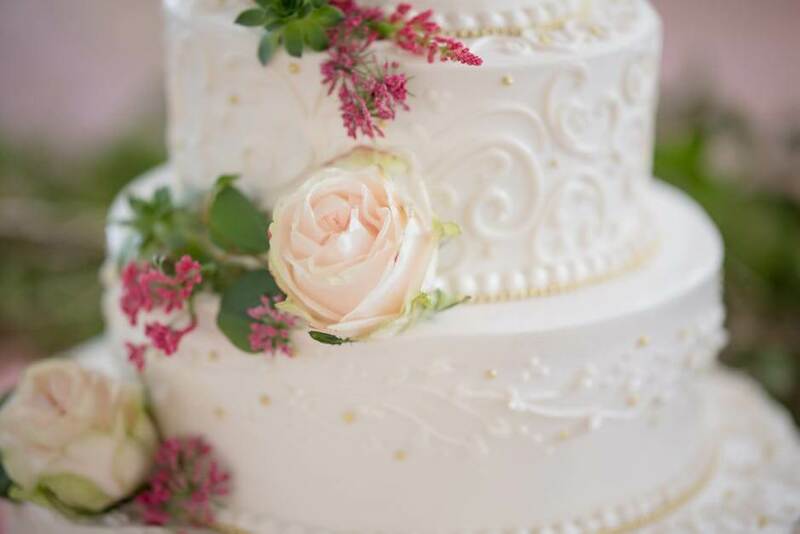 With over ten years of professional event styling services, True Love Designs and Events is there to decorate your venue with stunning floral arrangements, custom wedding arches, and so much more. Known for their stellar service across Virginia, Maryland, and D.C., True Love Designs and Events is sure to bring the perfect elegant touch to your Maryland beachfront wedding. The unspoken most important aspect of every wedding (and every event, for that matter) is the food. Keeping your guests happy with delicious hors d'oeuvres and a tasty dinner is the key to getting rave reviews about your big day and enjoying it yourself! That’s why the clear option for your wedding is Matapeake Catering. Matapeake Catering offers a large menu of affordable food for weddings. 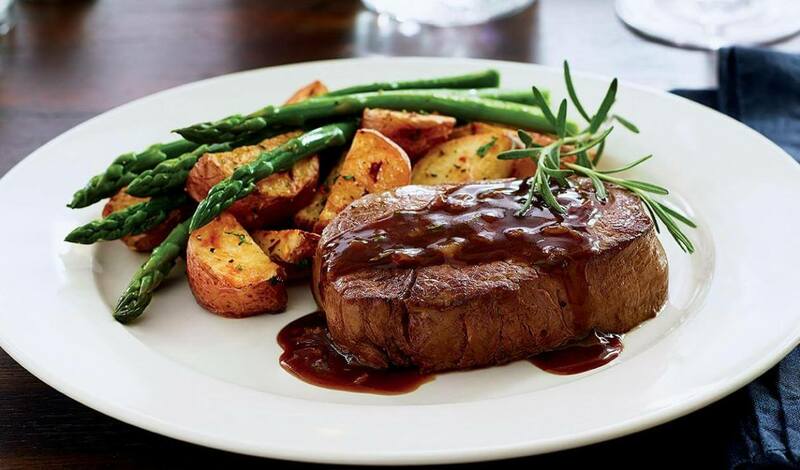 From delicious, smokey barbecue to filet mignon so tender it will practically melt in your mouth, Matapeake Catering can plan the perfect menu for your wedding. In addition to delicious meats, seafoods, appetizers, and desserts, Matapeake Catering has a scrumptious vegetarian wedding menu and offers bar services. With Matapeake Catering, your every food and drink related concern will be covered professionally and at a price you can afford. Capture your picture-perfect wedding with the help of Laura’s Focus Photography. Since 2005, Laura has documented and told the stories of more than 300 weddings, including weddings at Matapeake Beach. With a stunning portfolio and the ability to capture raw emotion and the essence of love, Laura’s Focus Photography is the perfect choice for your Matapeake wedding. 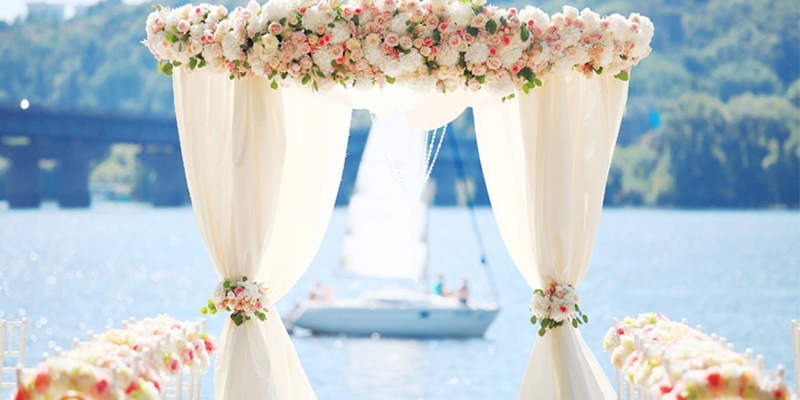 A dream wedding is nothing with jaw-dropping floral arrangements and decorations. 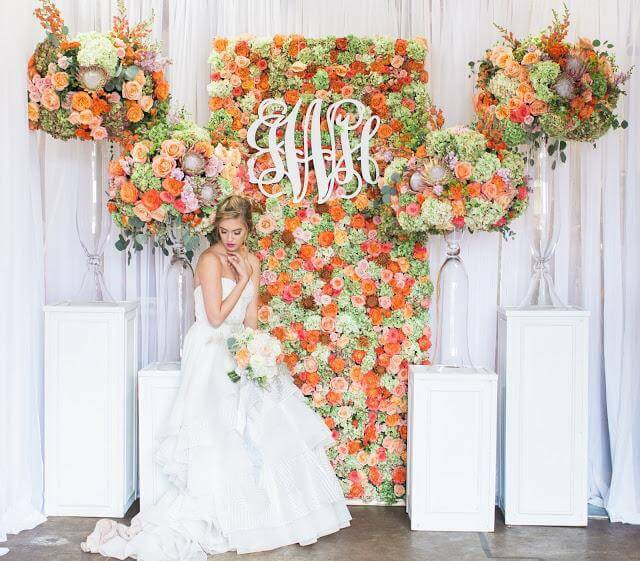 For your floral wedding needs, look no further than Violet Gardens Floral Design. 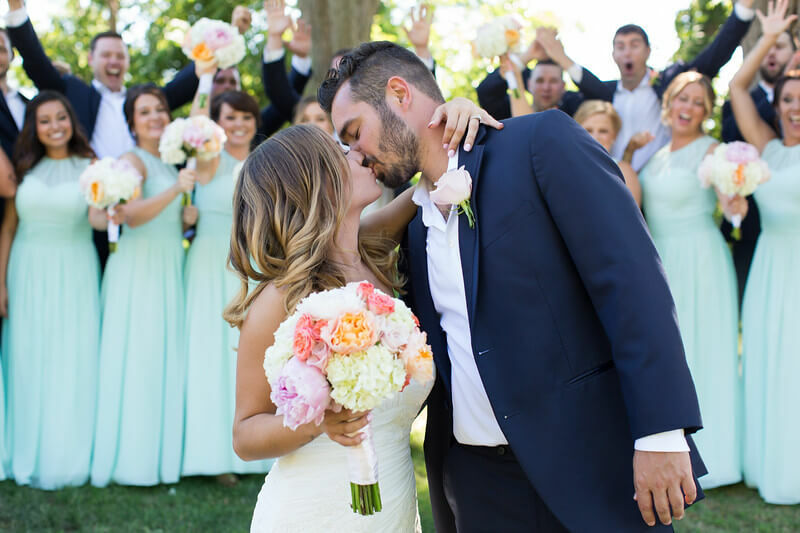 Owned and operated by Kimmy White, Violet Gardens Floral Design is a Wedding Wire Couple’s Choice Five Star Award winner for four years running. This comes at no surprise when you take a look at Violet Gardens Floral Design’s unique, customized floral arrangements, arches, and more. Driven to deliver personalized arrangements as unique as your love, Violet Gardens Floral Design in the perfect florist for your big day. The Dan McGuire Group is a live event ban from Frederick, Maryland that brings classic hits, modern hits, and everything in between to weddings and parties across the Maryland, Pennsylvania, Virginia, and D.C. area. 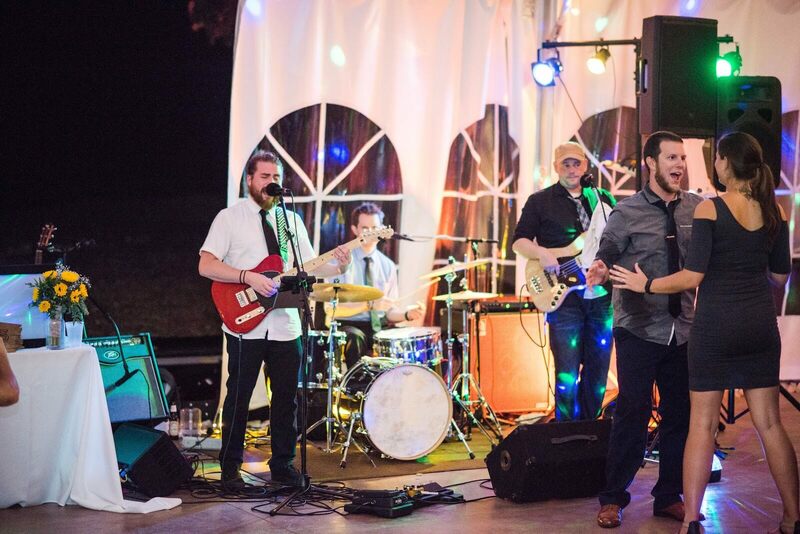 Available as an acoustic solo or duo, full band, and DJ, the Dan McGuire Group can bring their unique sound and fun performances to your wedding however you can dream up. Having live music at your wedding is the perfect way to bring some old school charm to your event that ensures that the fun never stops. Recap all the fun and celebration of your wedding day the next morning over brunch with your new husband or wife, your close family members, and out of town family members. For such a fun, festive brunch, you’ll love Knoxie’s Table. 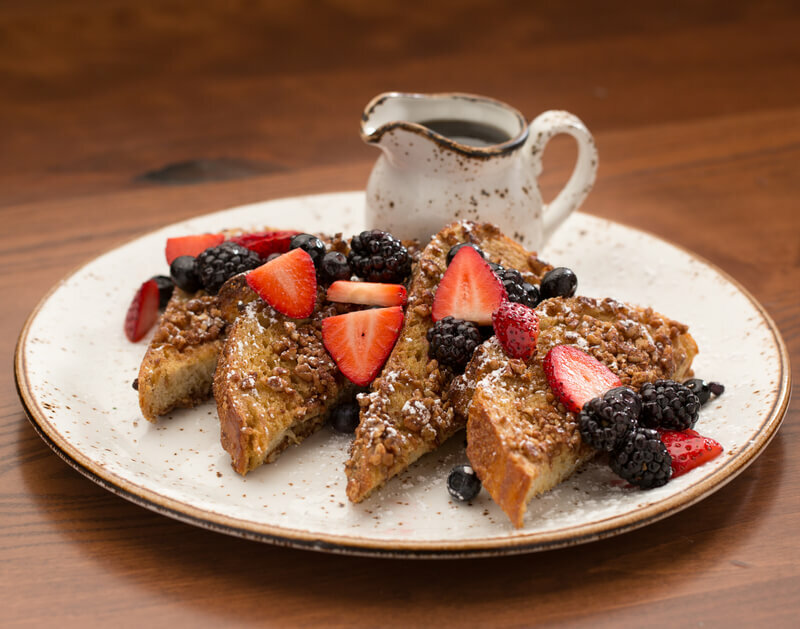 Featuring a fantastic brunch menu that includes pecan-crusted french toast, crab benedict, and plenty of wedding-hangover-curing cocktails, you’ll enjoy your morning after brunch almost as much as the big day itself. Gear up for your perfect Maryland waterfront wedding with Matapeake Catering. We’ll help you with whatever we can to plan the event you’ve always dreamed of. Get in contact with us today to learn how we can help make your dreams a reality.